This document outlines the results from initial research, designed to provide a pre-communications snapshot of awareness and perceptions of the levy. A second phase of the research is proposed for late October/early November 2018 after SGLAP have undertaken proposed promotional activity. HOW? The questionnaire asked only six questions, and the survey was carried out online. WHEN? Fieldwork was conducted from 6th – 16th September. WHO? We invited a total of 1,500 members from the FFA database to participate in the survey. A total of 338 interviews were completed, a completion rate of 23%. Three quarters of forest owners are aware of the levy. 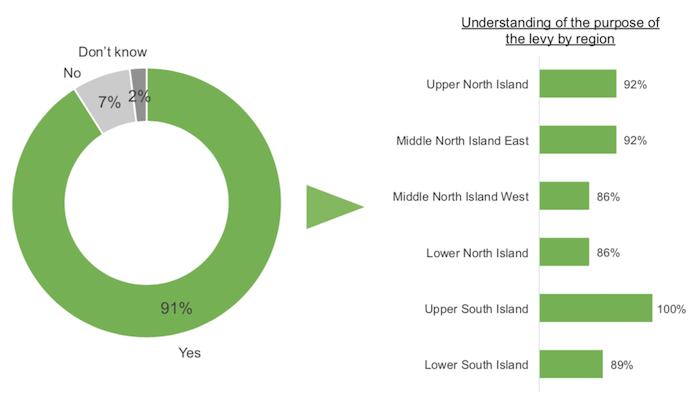 Awareness is significantly higher in Bay of Plenty/Gisborne (84%) and Wellington (87%). 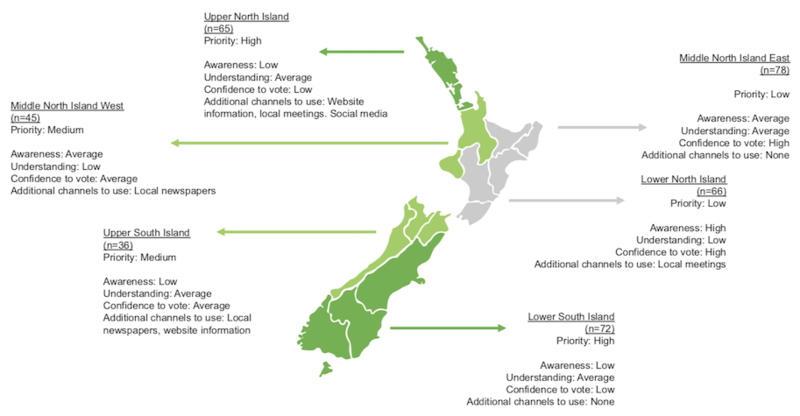 Awareness is lowest in the Upper North Island (Northland and Auckland), and the lower South Island (Canterbury, Otago and Southland). Nine out 10 forest owners who are aware of the levy know the purpose of the levy. Forest owners in Waikato, Taranaki, Wairarapa and Wellington have the lowest understanding of the purpose of the levy, while understanding is highest in the Upper South Island. Q3. 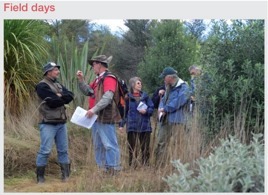 The levy is administered by the Forest Growers Levy Trust, and funds a work programme of approximately $9 million a year for the benefit of all forest owners in New Zealand. Before you read this here, were you aware of the purpose of the levy? 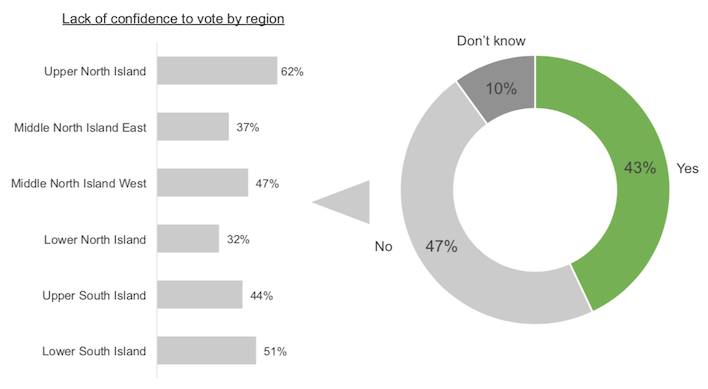 Less than half of forest owners have the confidence to vote based on what they currently understand about the levy. Confidence to vote is lowest in Northland and Auckland, followed by Canterbury, Otago and Southland. Q4. In March and April 2019 owners of what are legally termed Qualifying Forests will have the opportunity to vote on the levy. Do you think you currently have enough understanding of the levy in order to be able to vote with confidence? 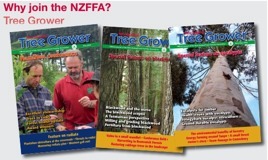 Email and Tree Grower magazine will be the most effective methods to communicate information about the levy vote across all of New Zealand, with over half of forest owners saying they would be effective. Local newspapers, local meetings and social media appeal to less than one in five forest owners. Q5. Below are some of the channels we will use to communicate information about the levy and the upcoming vote. Which of the below will be the most effective methods to communicate with you? 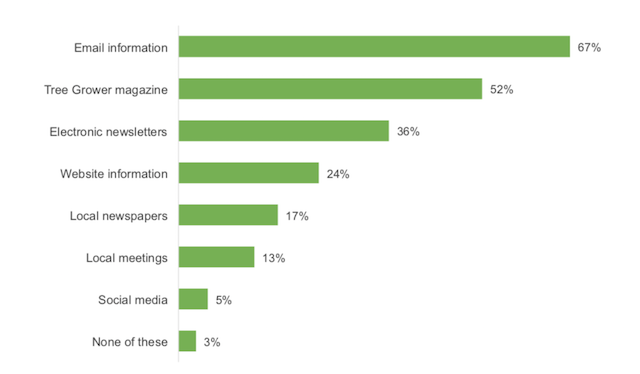 So where are the priority areas for targeting communications? The majority of forest owners who participated in the research have forests covering less than 1,000 ha. There are no differences for awareness of the levy, or confidence to vote on the levy based on forest size.